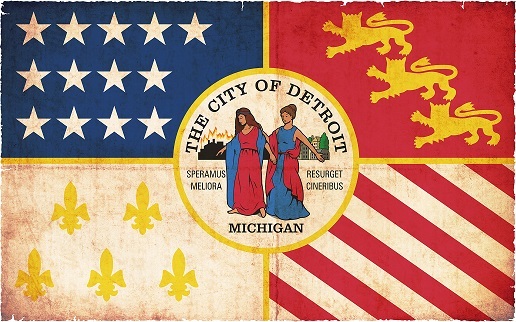 The mission of the Detroit Restaurant and Lodging Association (DRLA) is to lead the hospitality industry in Detroit through advocacy, education and innovation. As the DRLA, we support you with representation to Detroit City Council, the Mayor’s office, and the city departments you engage with. The DRLA remains dedicated to representing the industry on a wide variety of issues including licensing and permitting, food safety, workplace regulations and other key business initiatives. Policy decisions that impact your business are made every day at the local level and too often, you don’t know the impact until it’s too late. Detroit’s hospitality industry contributes over $686 million to our city’s economy, and you deserve a say in the decisions that are made. The DRLA is the only organization advocating for your voice at the local level. We connect our members to decision-makers, directly address their concerns and empower them to influence change. “The Detroit Restaurant & Lodging Association (DRLA) represents the interests of the Detroit's foodservice and hospitality industry. We also serve as a source of information and education for Detroit hospitality industry owners. Decisions are made every day at the local level, and we are your direct voice to the Mayor’s office, city council and local departments. Local ordinances and policy decisions that significantly impact your business are made every day. Too often, restaurateurs don’t know the impact until it’s too late. Detroit restaurants contribute over $686,676,000 to our city’s economy, and you deserve a say in the decisions that are made. The DRLA is the only organization advocating for your voice at the local level. We connect our members to decision-makers, directly address their concerns and empower them to influence change.